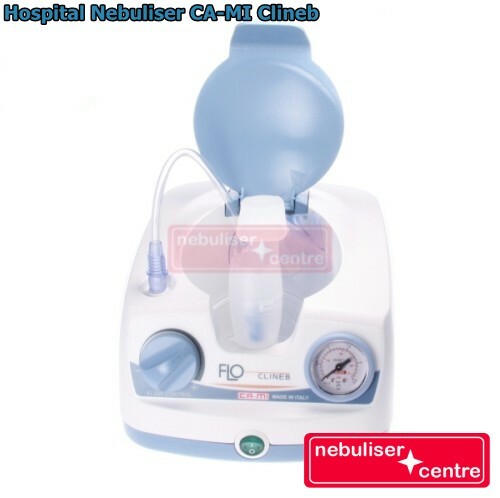 from UK Nebuliser Suppliers. Vat Exempt Nebulisers for pivate customers. NHS Nebuliser Orders Accepted. All machines supplied by us combine the latest technologies with up-to-date designs. Nebulisers, nebulizers are designed to enable in vivo administration of a medicine via inhalation. Nebuliser, nebulizer turns liquid solutions to mist which then can be inhaled. Commonly used for emergency and home treatments of many respiratory diseases including COPD, Cystic Fibrosis, Asthma, Bronchiectasis. 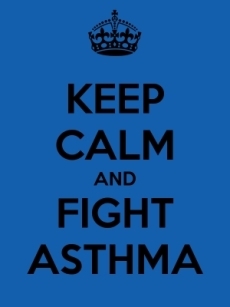 The most common solutions and drugs to be nebulised are bronchodilators, sodium chloride (0.9% and hypotonic), bronchodilators, adrenaline, steroids and antibiotics. All machines supplied by us combine the latest technologies with up-to-date designs. We choose our suppliers carefully making sure the brands we stock provide the best quality and price. What you should know before buying a nebuliser, nebulizer? 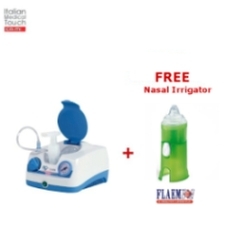 Among the extremely wide range of nebulisers available on the market, the choice of a suitable one remains largely an individual matter. Before making a purchase you may want to consider the following advice. Depending on the amount of money you want to spend you may choose how advanced machine you need. Basic model as CA-MI Miko Basic will give you all necessary accessories and reliable compact compressor unit. CA-MI Miko will add a carry bag and additional spare filter to the basic model. CA-MI Eolo has a bit more powerful compressor and storage compartment for accessories. CA-MI Speedymed and CA-MI Clineb Basic are heavy duty units for continuous and frequent use. Top of the range CA-MI Clineb will give you output regulation, pressure gauge and powerful compressor unit that will deal with heavy duty non stop use efficiently. If you need a quick initial delivery of medicine with option to reduce delivery afterwards CA-MI Clineb with its unique regulated pressure output is the only choice. If you need more portable device which can be taken everywhere, you may want to have a look in our Portable Nebulisers section. 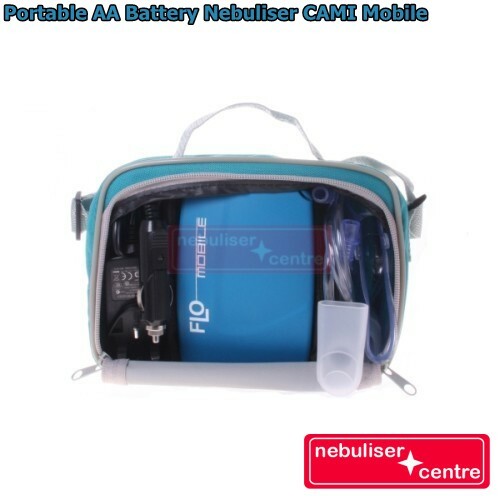 The best choice when it comes to portable nebuliser is Portable Nebuliser CA-MI Mobile which will work on mains or car power and AA batteries (rechargeable or standard). If you don't need battery operation as you mainly use it in a car or at home, school, work, etc. have a look at Portable Nebuliser CA-MI Lite which will give you ultra portable dimensions, will work on mains or car power and is very reasonably priced (no battery charging unit, hence low price). Depending on your condition you will need your nebulisation more or less often, your nebulisation time will vary as well. Before choosing your machine read through technical data which can be found in Compare Nebulisers section of our website. If you need any help in choosing nebuliser to suit your needs, please contact us and we will do our best to guide you in the right direction.